Indigo Dragon Natural Soaps and Candles | Specialising in ECO friendly natural handmade shea butter & goatsmilk soaps, soy candles, soy wax melts and fragrance diffusers, based in Engadine, NSW Australia. 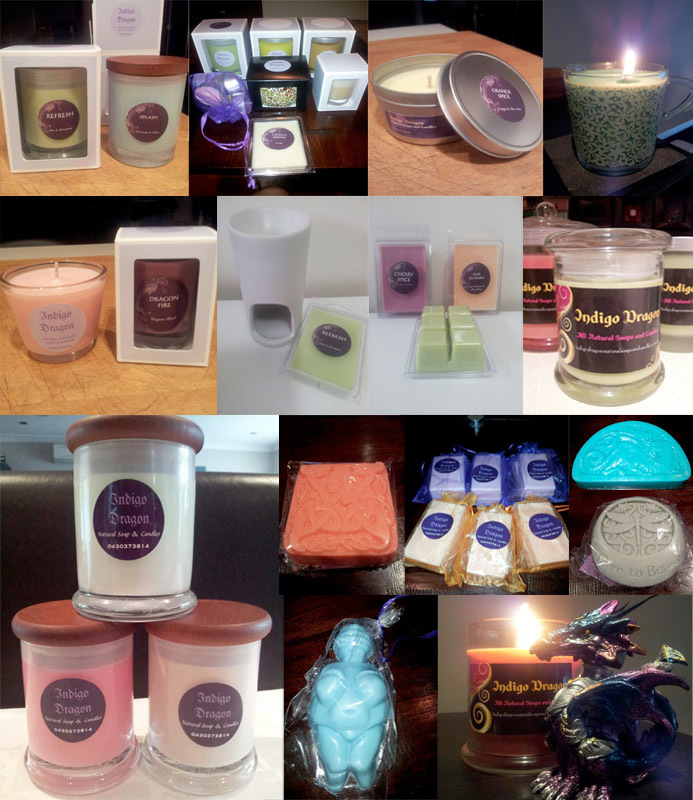 Indigo Dragon specialises in ECO friendly all natural handmade soaps and candles. 10% of all product sales are donated by Indigo Dragon to animal welfare and rescue organisations.